VPN is a three letter abbreviation pronounced by saying each letter individually V, P, N.
The letters themselves stand for Virtual Private Network. The internet is an open public network of computers or devices. In your home or office you often have a private network made up of your home or office computers, tablets, laptops, phones and other internet-enabled devices such as TVs etc. A VPN is a way of creating a secure private network over a public network, i.e. the internet. Just as you may share private files from one computer to another in your office or house, you wouldn’t do the same over the internet without considering security. A VPN allows you to create a secure and encrypted private network over the public internet to carry out such tasks. VPNs were used initially and still are by businesses so employees can access internal files or systems while out of the office. This enables many to work remotely. In this article, I will concentrate on consumer-based VPNs. Consumer VPNs are offered by companies such as IPVanish, ExpressVPN, VyprVPN and NordVPN amongst others. A VPN has many different functions and many of them are by-products of the original intention. 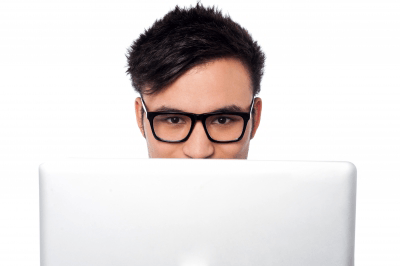 On a basic level, a VPN allows you to connect securely to the internet. When you connect to a VPN service the data that you transfer between yourself and the VPN service is encrypted meaning that no one else can understand that data. This stops people from reading your emails, knowing what websites you’re visiting or basically what you’re doing on the internet up to the point of the VPN service. Once your data hits the VPN service, it is then passed on to the public internet and is unencrypted. As far as anyone is concerned the data has come from the VPN service and not yourself which adds a layer of privacy protection. In essence, it unhooks what you do from being linked to you unless you’re accessing personally identifiable information such as entering your name or accessing a personal account. When doing nothing personal you are using the internet privately. Your ISP does not know what you’re doing, hackers do not know what you’re doing and ultimately your government does not even know what you’re doing. When you access the internet via your home connection anything you do can, in theory, be seen by your ISP. Although your ISP does not record everything that you do, in some countries laws require ISPs to log metadata. Metadata is general information without specifics such as the names of the sites you visit, the time length you visited for, who you spoke to and for how long. It does not include what you did at a site or what you said in a conversation. Revelations in 2013 by security contractor Edward Snowden revealed that many governments including the United States and United Kingdom are actively recording more intimate details of what users do on the internet. 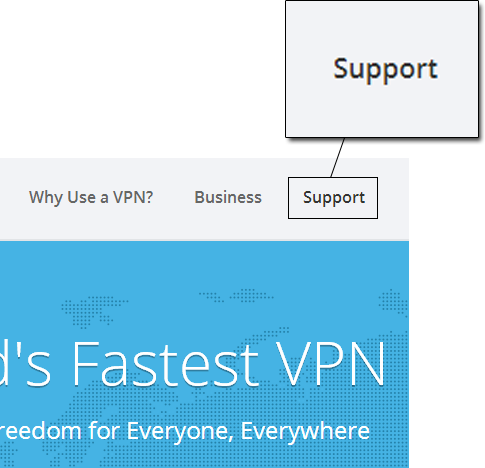 A VPN allows you to encrypt your internet connection and pass data safely between own computer, tablet or phone and a third party server provided by a consumer VPN company. Due to encryption it is impossible for your ISP to understand what you are doing online, all they will see is scrambled encrypted data being passed back and forth between you and the VPN server. The jury is out about whether your government can snoop on what you’re doing while using a VPN. If you’re a high-profile target or someone of interest, then you should assume they can. VPN services offer servers in many different locations. A VPN server is basically a connection point. When you connect to a VPN server, you assume the location identity of that server and all your internet use is passed via that location. 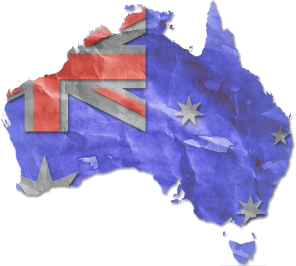 For example, if you are in Australia and you connect to a VPN server in the United Kingdom then as far as any website you visit is concerned you’re from the United Kingdom. So if you wanted to watch BBC iPlayer, Sky Go, BT Sport or one of the other numerous UK online TV services you would first connect to a UK VPN server and then visit the streaming site of your choice. Due to these sites seeing you’re in the UK they stream you the content instead of blocking you. Regardless of where you are in the world these sites now think you’re in the UK. The process is the same for other countries too, if you wanted to access US content like Netflix, Hulu, CBS or others you would connect to a US VPN server. Then visit the site of your choice, it doesn’t matter if you’re in Kensington or Kilimanjaro, you can now watch US content anywhere in the world. Most of us are guilty of using public Wi-Fi be it in a Coffee Shop, McDonald’s or anywhere else it’s available. However, although we regularly use these services many of us don’t realise that public Wi-Fi systems are insecure. When you connect to a public Wi-Fi hotspot anyone else on the same connection can potentially snoop on what you’re doing. If you’re using a hotspot that has no password then the chances of this increase. As you check social media, send emails and carry out other tasks it is possible for others to see what you’re doing including reading your emails and in certain circumstances logging into social networks like Facebook as you without even having your password! A VPN completely eradicates this possibility because it encrypts everything you do on your computer, laptop, tablet or phone and sends it to the VPN service of your choice. Only then does it decrypt it before passing it to the broader internet. Anything coming back in the opposite direction is encrypted at the VPN service and sent directly to your device. If anyone was to attempt to snoop on you while you were connected to a public Wi-Fi hotspot when using a VPN all they would see is encrypted data which would resemble scrambled garbage. When you access the internet from your home connection it is possible in most cases for websites and services to understand your location within a certain radius. While it won’t directly pinpoint you to your exact house, it can allow people to understand where you are located down to quite a small area. You may have noticed adverts when visiting websites, usually for dating or adult related services that flash up attractive women (or men!) and claim they are all waiting to meet in XYZ area. XYZ is usually an area you’re in or are very close to. This is targeting advertising at its best and how advertisers can hook you to click their adverts, after all, they’re in your area right? When connecting to a VPN server you take on the location of that server so any website you visit can’t target you specifically based on your area. Hiding your location gives you an added layer of privacy because websites can’t track you based on location and you may even find you see a few funny foreign adverts because of it. You can see just how close location wise that you can be tracked to without a VPN by visiting Geotool. Every internet connection is assigned what is called an IP Address. This is unique to your connection at that time. Most home connections retain the same IP Address for some time and it isn’t uncommon to have the same IP Address for a few months. An IP Address is similar to a phone number and allows the internet to communicate with you and you with it. With your IP Address being unique to you, it could allow a company or person to build up a profile of your internet usage. While it can’t accurately know who you are it would be possible to tie this address to you if you access personal service such as social media. A VPN allows you to change your IP Address so anything you do will be attributed to the VPN service and not yourself. Many good VPN providers such as ExpressVPN use shared IP Addresses that means many users will be making use of the same IP Address and so any attempt at trying to work out who is doing what will more than likely be foiled. In many countries like China, Iran, and Pakistan the internet is heavily regulated. In China especially accessing sites that the western world take for granted such as Facebook is prohibited. A VPN allows you to bypass such censorship because it is difficult for the blocks in place to understand what site you’re trying to visit. Certain VPN providers have specific modes such as Chameleon from VyprVPN that allows users a greater possibility to bypass censored websites in countries with strict internet regimes. Even in the western world governments are cracking down on websites that promote illegal activity. 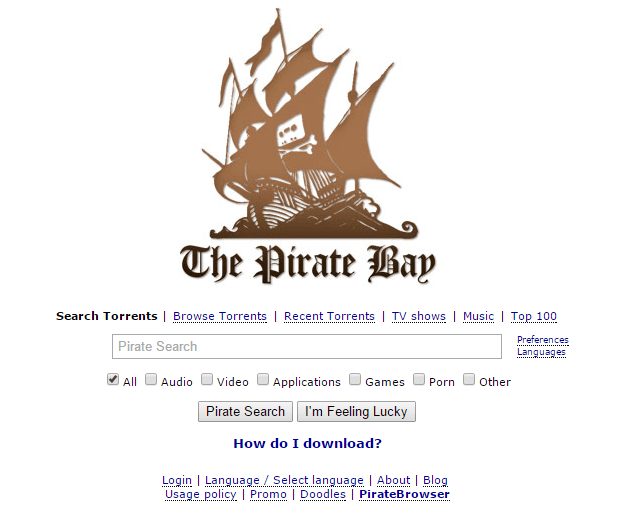 Regularly courts order blocks on sites that deal with copyright infringement and in many European countries websites such as The Pirate Bay and other P2P and Torrent related sites are blocked from access. A VPN allows users to access websites like these and circumvent censorship. There are thousands of VPN providers available some of which you can compare in our VPN Comparison Guide. We test VPN providers regularly for speed, reliability and generally for overall quality of service. Our three most recommended providers based on reviews are listed below and we are confident that these will provide you with an excellent service at a worthwhile cost.